Why Be Normal...the question that Chris 'Tarzan' Clemens has been asking himself since he was a kid. 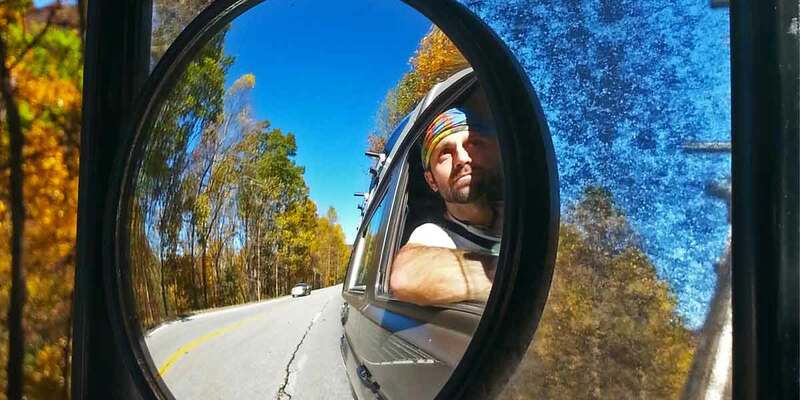 With a thirst for adventure and a yearning to life life to the fullest Chris quit his full-time job in 2012 and thru-hiked the Appalachian Trail. Living out of a backpack for 5 months changes everything, and since the AT Tarzan has been ridding himself of physical possessions and focusing his life on adventure, travel, people, and stories.